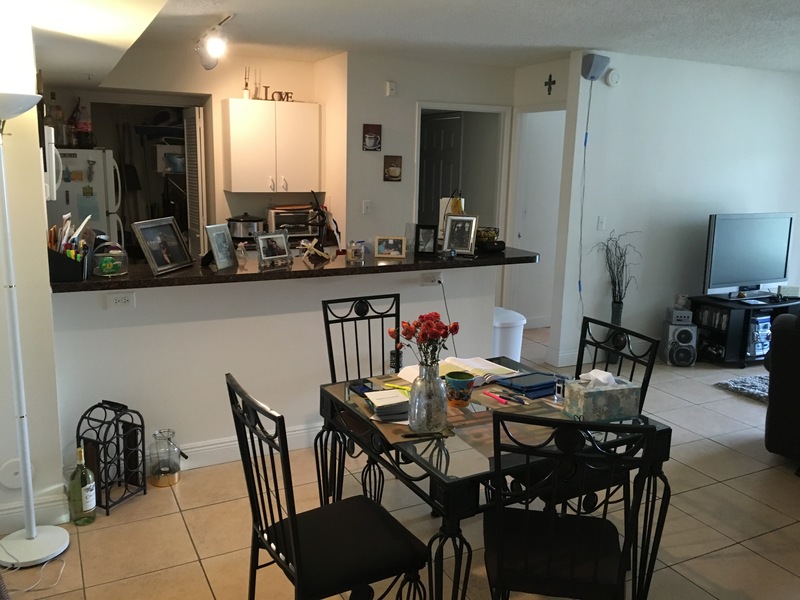 And Rogers Realty Group LLC just sold another one located in Royal Grand Condominium for $153,000.00 . 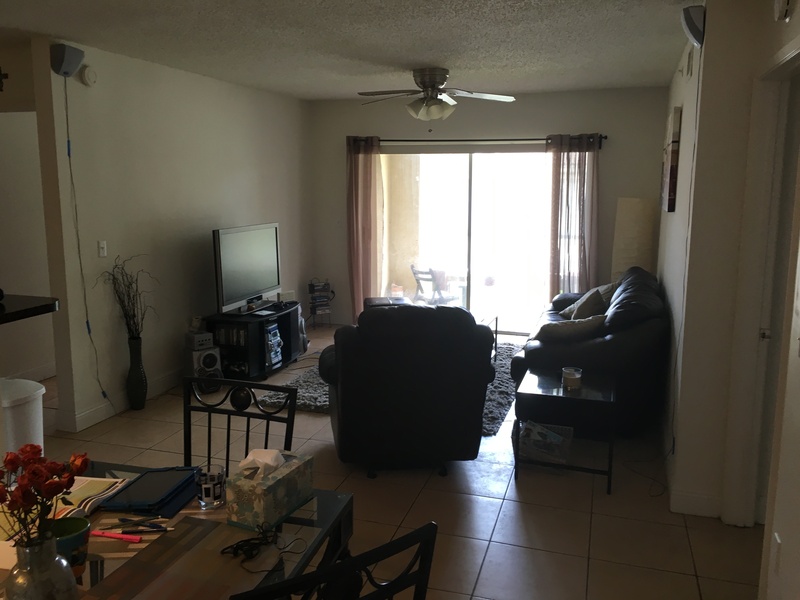 This was sold a little lower than other units but was a good buy for the new buyer who took over the current lease / tenants . 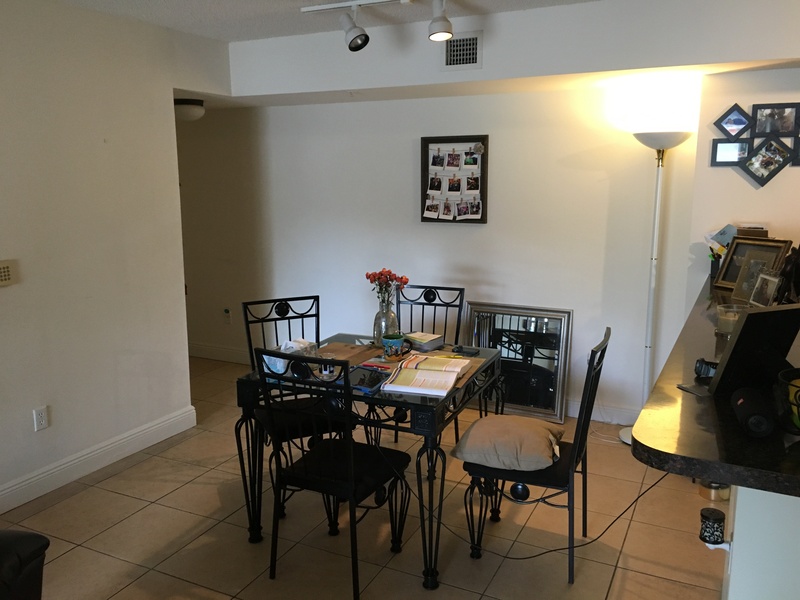 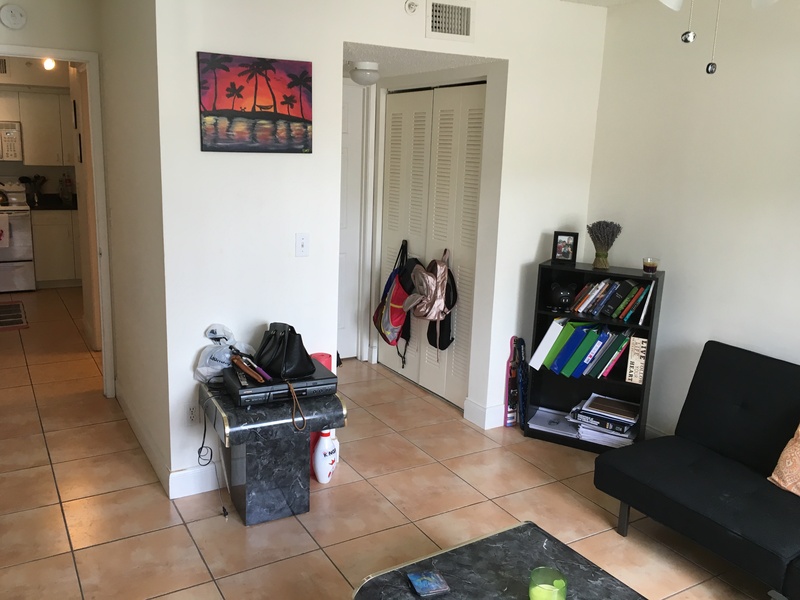 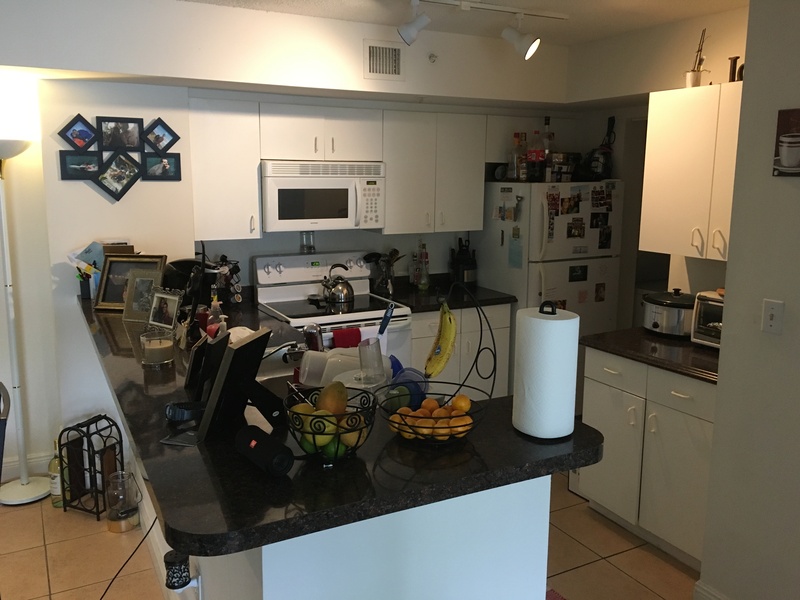 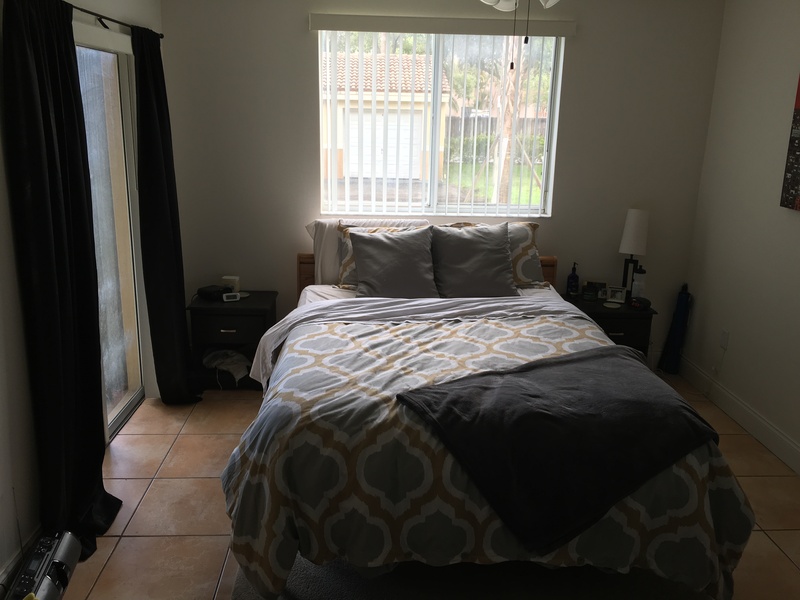 This was a 2 bedroom 2 bathroom model mostly original unit with the exception of tile flooring in main living areas and stainless steel appliances. 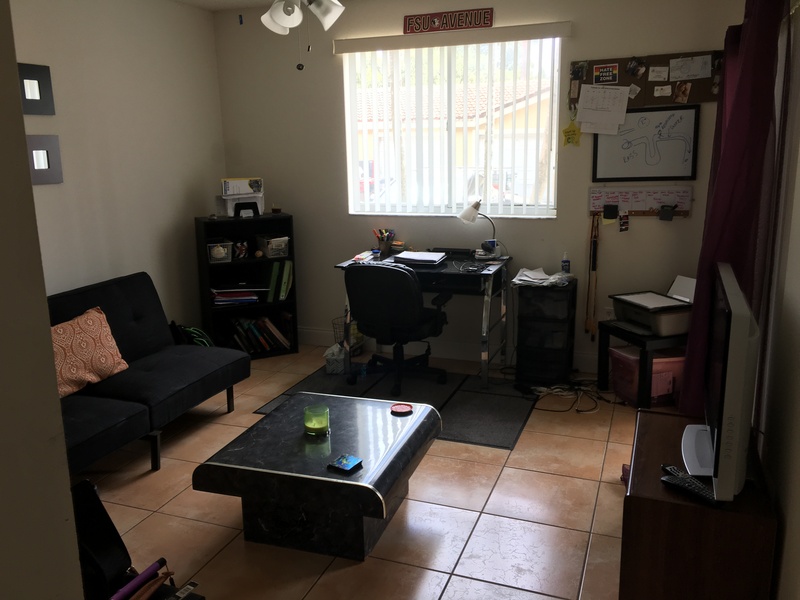 Perfect for investors and or a winter getaway home in the heart of Davie , FL.